Find places to stay in Chicago, IL and other fun things to do. View our list of attractions, activities, events, restaurants and visitor information. Currently as low as $138.78/night! 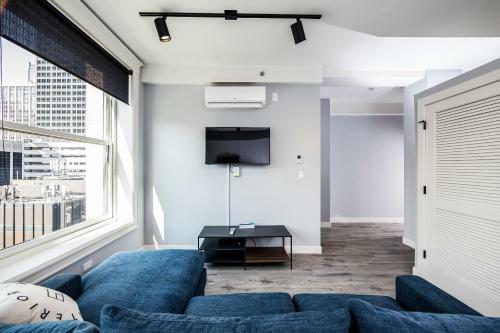 Situated in the middle of Chicago 10 min Walk To Mag Mile Loop In Gold Coast features air-conditioned accommodation with free WiFi and a flat-screen TV. The property is 600 metres from 360 Chicago and an 8-minute walk from Water Tower Chicago. Currently as low as $399.00/night! 2142 West Walton Apartment features a patio with a view and located in Chicago. Free WiFi access is available. 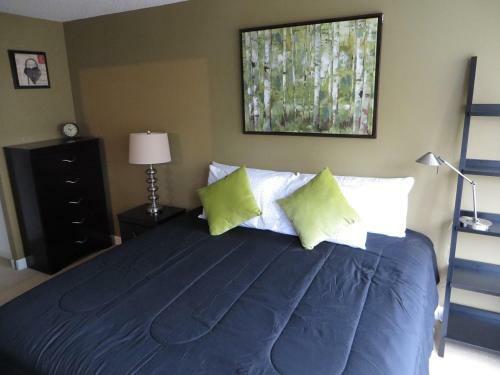 The property is 2.1 km from United Center and 4.1 km from Union Station.A flat-screen cable TV and iPod dock are provided in the Chicago apartment. Free Internet, Non Smoking Rooms. Set in Chicago 500 metres from Willis Tower 215 WEST provides free WiFi.Some units also have a kitchen equipped with a dishwasher an oven and a microwave.At the apartment guests are welcome to take advantage of a hot tub a sauna and a fitness room. Free Internet, Pets Allowed, Non Smoking Rooms. Currently as low as $176.00/night! 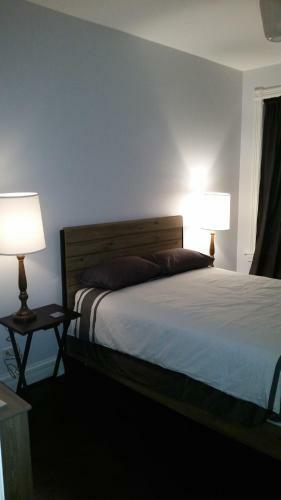 Situated in Chicago within 2.7 km of Wrigley Field 2BR Furnished Suite in Lincoln Park offers accommodation with free WiFi and air conditioning. 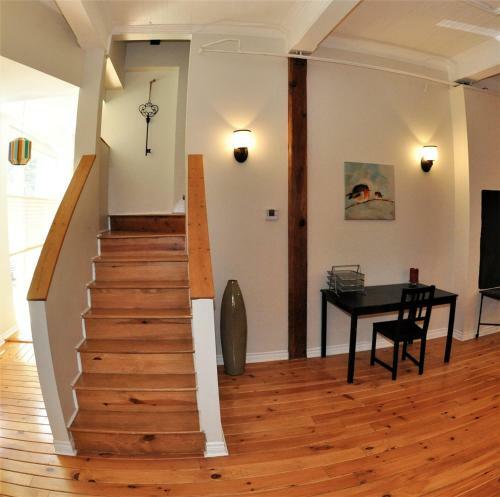 This apartment is 2.7 km from Lincoln Park Zoo and 5 km from 360 Chicago. Non Smoking Rooms. 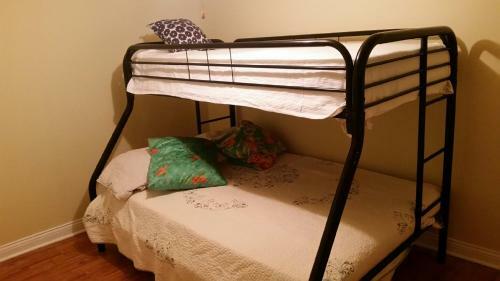 Set in Chicago within 2.7 km of United Center 3 Bedroom Pilsen Apartment offers accommodation with air conditioning. The accommodation is 2.9 km from the Willis Tower.This apartment features a living room and a fully equipped kitchen with a microwave and a fridge. Pets Allowed, Non Smoking Rooms. Located in Chicago 30 East Huron offers an outdoor pool surrounded by a furnished sundeck. The property is 200 metres from Water Tower Chicago and the Magnificent Mile.The modern 1-bedroom apartment features a full kitchen dining table and views of the city. Free Internet,Outdoor Pool, Restaurant, Pets Allowed. Currently as low as $93.38/night! 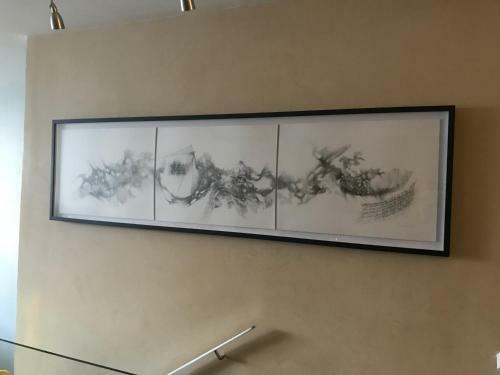 Located 500 metres from Cloud Gate - The Bean and 500 metres from Millennium Park 3min Walk Millennium Park & River Gorgeous Studio features accommodation situated in Chicago. The accommodation features free WiFi.Outdoor Pool, Restaurant. 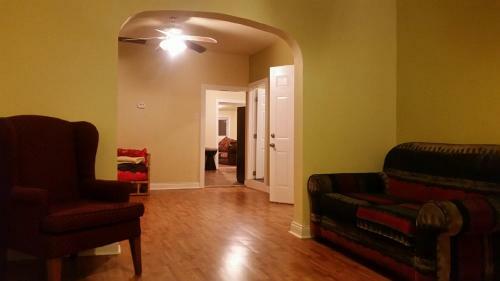 4 Bedroom Pilsen Apartment offers accommodation in Chicago 2.7 km from United Center and 2.9 km from Willis Tower. The property is 3.1 km from Chicago Board of Trade Building and 3.4 km from DePaul University. Currently as low as $352.00/night! 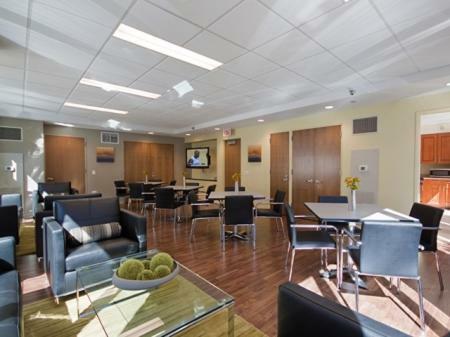 Set 1.9 km from Guaranteed Rate Field 442 E Oakwood Boulevard offers accommodation with a patio as well as a BBQ facilities. The accommodation features a spa bath.Accommodation features a flat-screen TV a private bathroom and a fully equipped kitchen with a dishwasher. Non Smoking Rooms. Stylish rooms and a Magnificent Mile-area location a block from Michigan Avenue are the high points of the non-smoking AC Hotel Chicago Downtown. Free Internet, Swimming Pool, Indoor Pool, Restaurant, Non Smoking Rooms. Currently as low as $135.20/night! 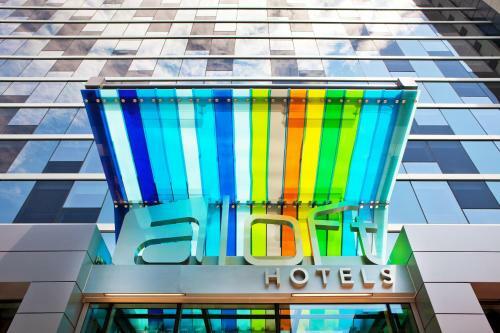 Situated among the bustling restaurant scene in the city's West Loop neighborhood this downtown Chicago hotel features on-site dining a rooftop lounge and garden and contemporary guest rooms with free WiFi. Free Internet, Restaurant, Pets Allowed, Non Smoking Rooms. Currently as low as $81.75/night! 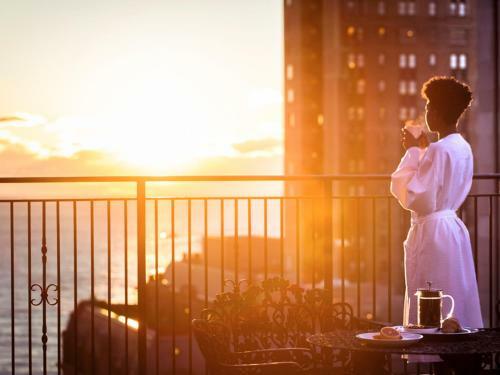 Free Wi-Fi and a relaxing hot tub and sauna make the Acme Hotel Company Chicago a popular choice for our guests who appreciate its Chicago city-center location. Free Internet, Restaurant, Non Smoking Rooms. Currently as low as $124.59/night! With barbecue facilities and a terrace Almond Apartment provides free WiFi and is located in Chicago 200 metres from DePaul University.All units come with a kitchen with a dishwasher and an oven a washer and dryer and a private bathroom with a shower. Free Internet. Filled with creature comforts the non-smoking Aloft Chicago City Center offers contemporary rooms a buzz-worthy bar and lounge and a well-equipped fitness room. Free Internet, Restaurant, Pets Allowed, Non Smoking Rooms. Currently as low as $151.00/night! Offering close proximity to downtown Suite in Million Dollar Townhouse is located in the RiverWest neighborhood of Chicago. The pet-friendly accommodation is air conditioned and offers free WiFi. Willis Tower is 2.2 km from the property. Non Smoking Rooms. Currently as low as $152.60/night! Amazing River View Next To Millenium Park Big APT in Chicago provides accommodation with free WiFi 700 metres from Cloud Gate - The Bean 700 metres from Millennium Park and 700 metres from Shops at Northbridge.Outdoor Pool. Currently as low as $129.87/night! Wi-Fi access flat-panel TVs iPod docks meet in classic style at the landmark Ambassador Chicago. The Ambassador's 285 non-smoking rooms all have 42-inch flat panel TVs iPod docking stations safes spacious desks minibars and free Wi-Fi. Restaurant, Non Smoking Rooms. 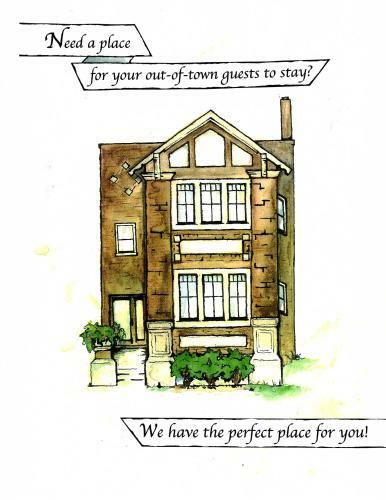 Our guests park free and enjoy downtown accommodations at the Amber Inn Chicago a hotelGÇömotel combination with a choice of basic or upscale amenities. 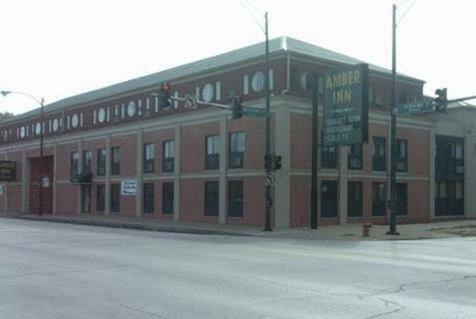 The three-story Amber Inn Chicago's 115 rooms have either a king bed or two doubles. Restaurant. Currently as low as $172.98/night! 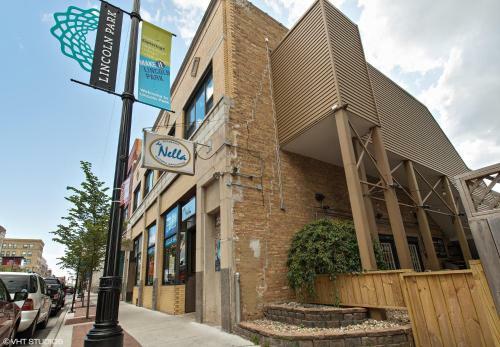 Located in Chicago within 3.7 km of Wrigley Field and 7 km of Lincoln Park Zoo AndersonvilleVR offers accommodation with free WiFi air conditioning barbecue facilities and a garden. Free Internet, Pets Allowed, Non Smoking Rooms.